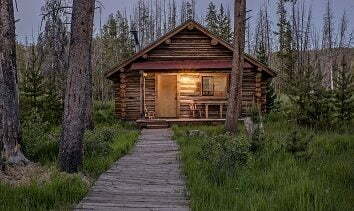 Located in front of the General Store, the Adventure Hut is the place to find information for all your adventures. 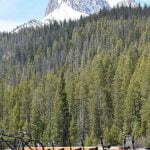 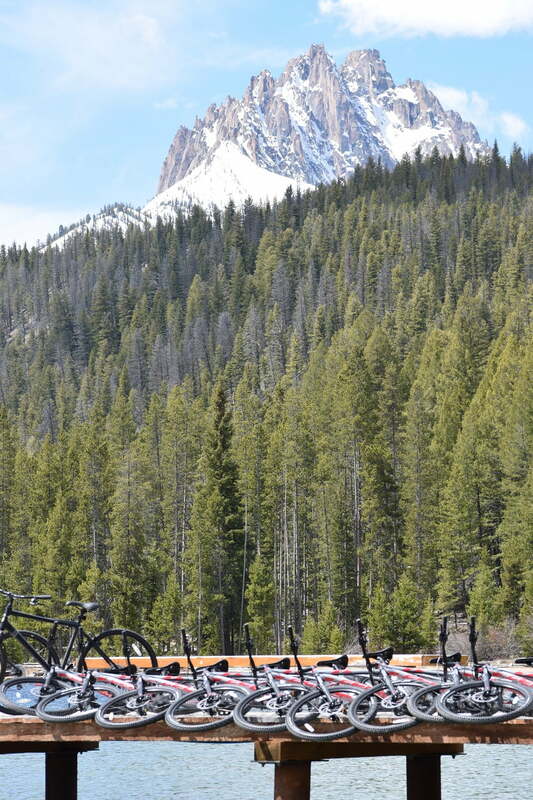 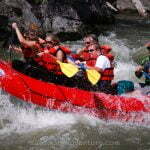 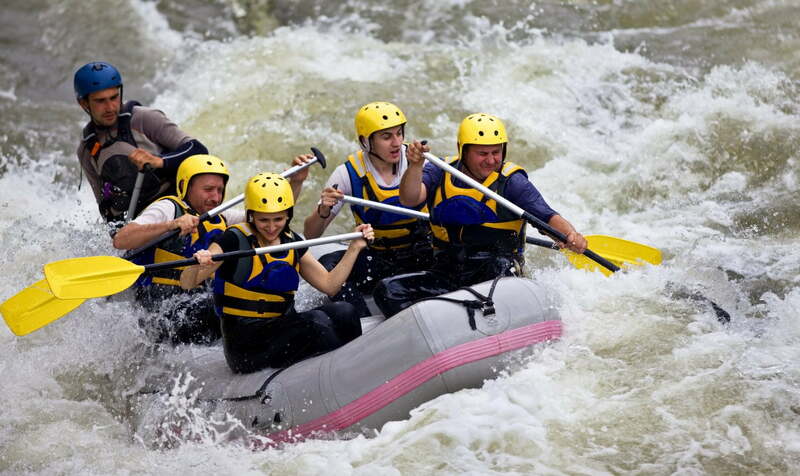 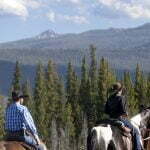 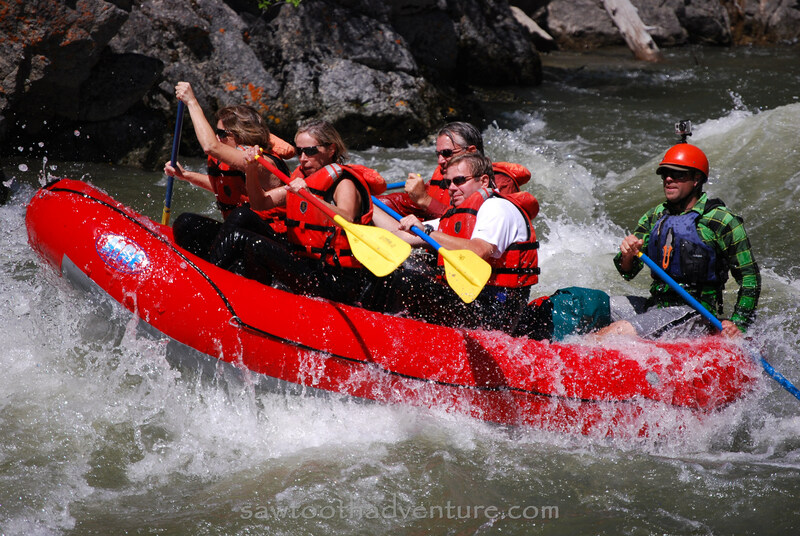 The Adventure Hut can help you book a rafting trip down the Salmon River, a rock climbing trip in the Sawtooths, horse rides around Little Redfish Lake, or even help map out a hike for you and your family or friends. 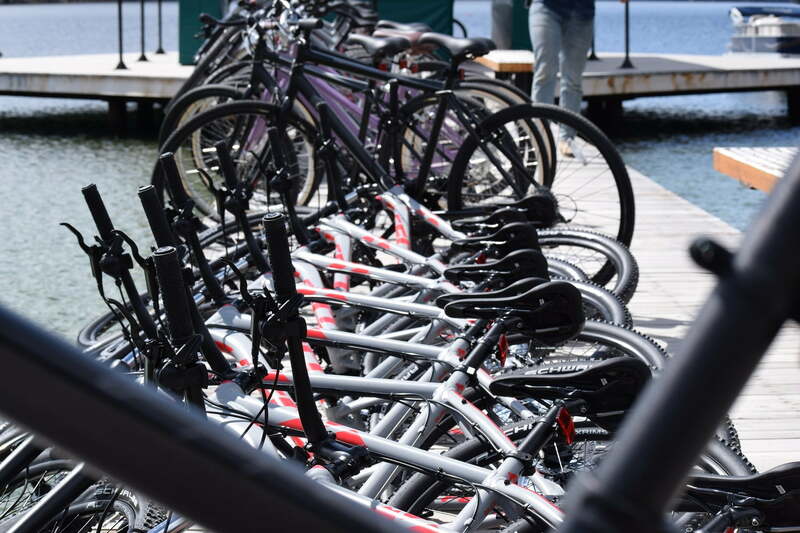 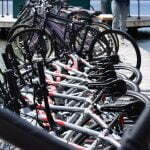 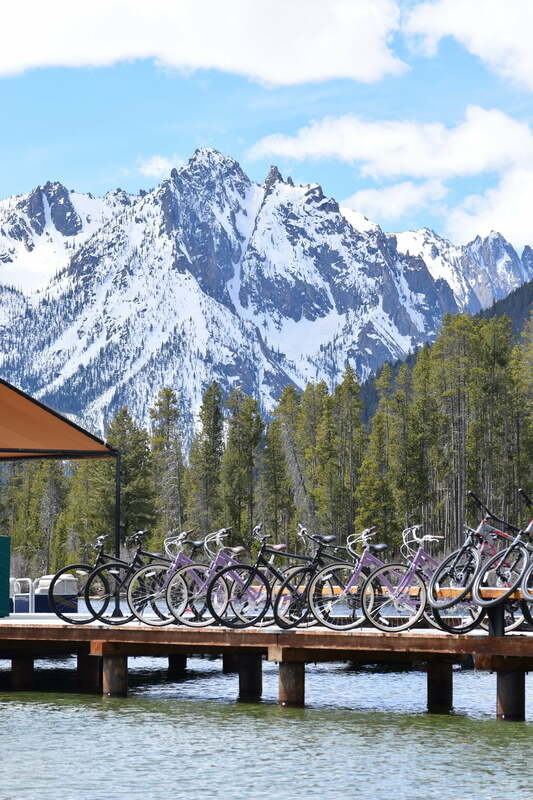 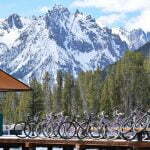 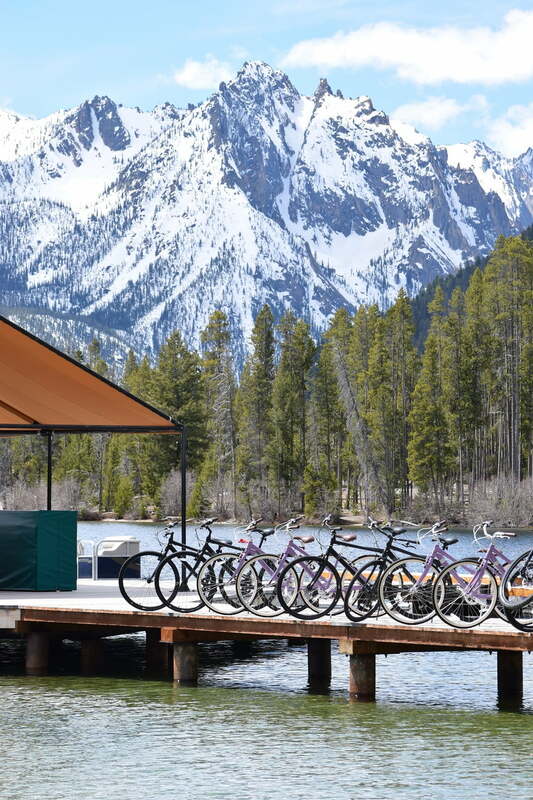 A variety of bike rentals including mountain bikes, cruisers, kids’ bikes, and trailers are also available here.